Did someone say 'cheap Fitbit'? 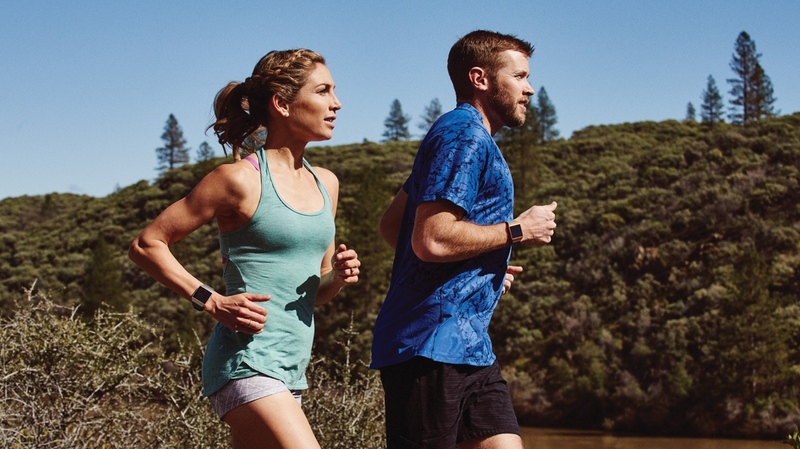 It doesn't take much for Amazon to spring some new deals on us and with Father's Day approaching, the online retail giant has just rolled out a bunch of Fitbit deals, offering up to $50 off of select fitness trackers and smartwatches. The Fitbit deals include the Ionic, the Ionic Adidas Edition, the Fitbit Charge 2 and the Fitbit Flyer. Sadly, there's no bargains f0r our Fitness Tracker of the Year, the Alta HR, or the recently launched Fitbit Versa smartwatch. On the Ionic, you can grab Fitbit's first smartwatch for $249.95, which usually retails for $299.95. The Ionic Adidas Edition, which essentially adds a different strap and pre-loads a bunch of guided workouts from Adidas can be picked up for $279.95. That's down from $329.95, so it's a pretty big saving. The Charge 2 is available in a range of colours, including gunmetal, plum and black, and is on sale for $119.95 (down from $149.95) and is still a solid saving on one of Fitbit's best fitness trackers. Last up are Fitbit's Flyer headphones, which don't offer anything in the way of fitness tracking, but can be wirelessly paired with the Versa and Ionic smartwatches, as well as most smartphones and smartwatches that offer Bluetooth headphone support. You can buy the Flyer headphones for $99.95, which is down from $129.95. It appears for now that these new Fitbit Amazon deals are only available to Amazon US users, but we will update this story if things change. It's not clear how long these deals will be running for, so if you know what you want go make it happen and secure your new wearable.